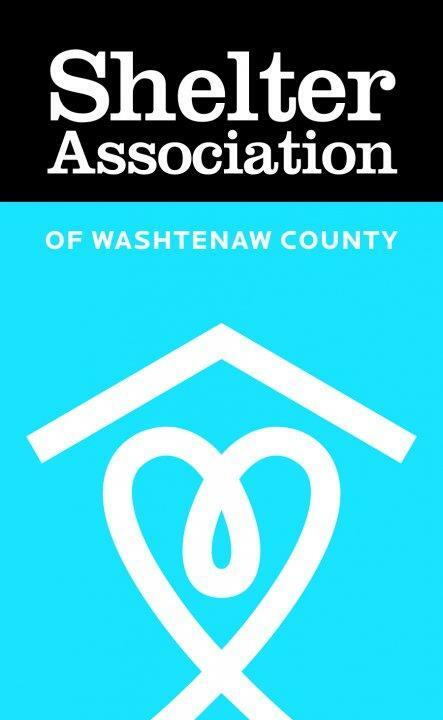 A county campaign called Washtenaw Zero: 2016 exceeded its goal on providing housing for the homeless. WEMU's Jorge Avellan reports on the overwhelming success of the Washtenaw Zero: 2016 campaign. 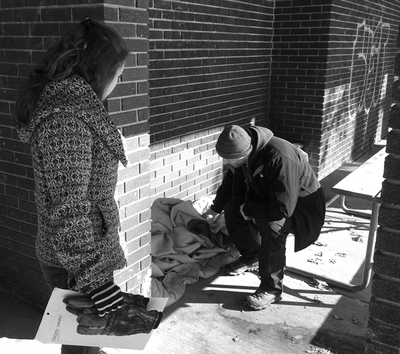 Frigid temperatures during the last week caused more homeless people to use shelters in Washtenaw County. WEMU's Jorge Avellan reports on the recent, increased use of shelters in Washtenaw County. As it continues to stay cold, more and more homeless people are using shelters in Washtenaw County. WEMU's Jorge Avellan reports on plans to help the homeless in Washtenaw County during the winter. Most colleges the area shutdown for the holiday break, that complicates things for students who don't go back home. But, that makes it even worse for homeless students. Council member says recall isn't about what he's done, but rather a push for homeless encampments. WEMU's Andrew Cluley reports Third Ward City Council Representative to force homelessness debate. Update to the story that ran Tuesday, January 6, 2015. 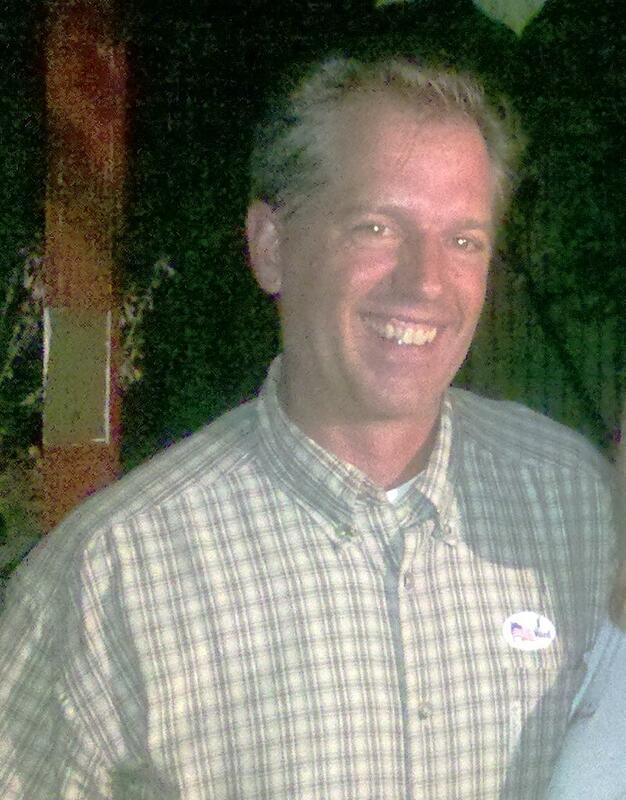 WEMU's Andrew Cluley reports the petition to recall Ann Arbor City Council Representative Stephen Kunselman could reach, and exceed, signature goal. The holidays are tough, but donations are needed to fund programs all year. 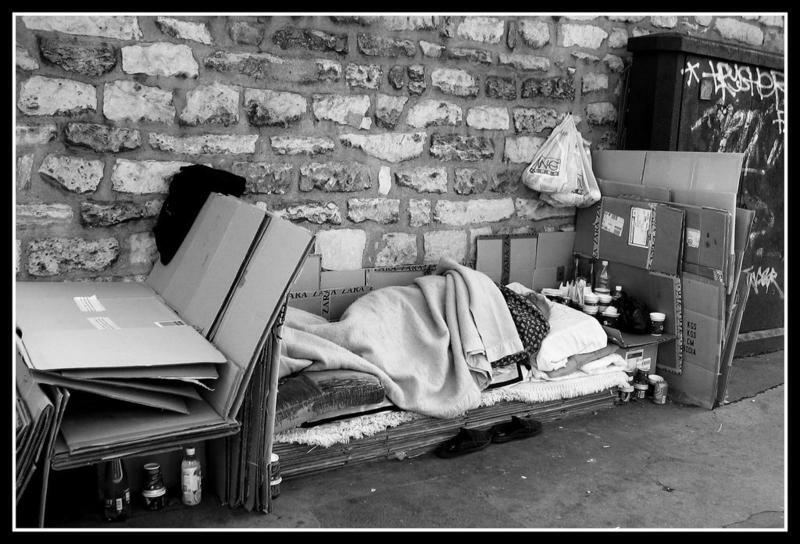 WEMU's Andrew Cluley reports on the funding challenges faced by local homlessness non-profits. Ann Arbor officials have been notified of another tent community for homeless people in the city. 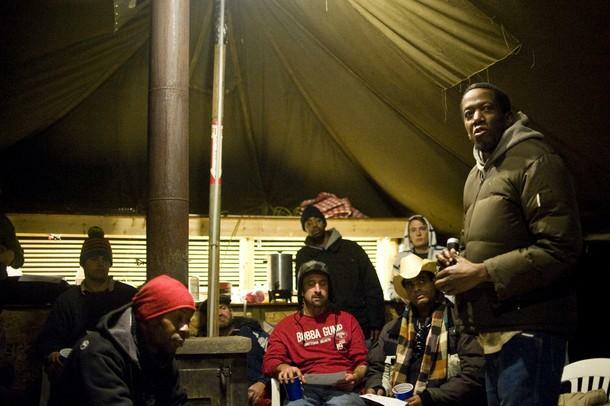 Complaints by neighbors may lead to the eviction of the camp on Burton Road near Packard and U-S 23. The handful of tent community residents face a challenge if they need to find a new place to call home. Communities across Michigan struggle with homeless individuals, but Washtenaw County officials are dealing with an extra problem. 89.1 WEMU's Andrew Cluley reports on the challenge posed by communities dropping off homeless people in Washtenaw County. It's still summer but some in Washtenaw County are already looking ahead to the challenges winter poses for the homeless community. The Washtenaw Housing Alliance and the county's Office of Community and Economic Development are trying to find a location suitable to serve as a warming center for homeless people. 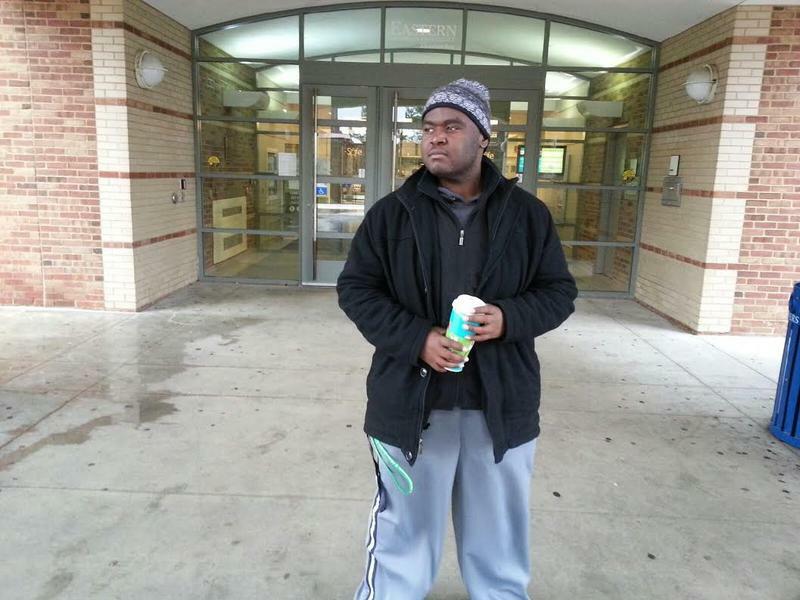 89.1 WEMU's Andrew Cluley reports on the search for a warming center for Washtenaw County's homeless this winter. Many area residents live their lives without being able to prove who they are. A proposal to help these people will be discussed at tonight's Washtenaw County Commissioners work session. 89.1 WEMU's Andrew Cluley reports plans for a Washtenaw County Identification Card will be discussed at the County Commissioners Work Session. An Ann Arbor home that serves as a beacon of hope is getting a makeover this week. Washtenaw County Presbyterian Churches are making a difference at a house that serves as a place for food, laundry and friendship for the homeless community. 89.1 WEMU's Andrew Cluley reports on volunteer work going on this week to improve MISSION's house on Stone School Road. A private endowment could one day fund important support services needed as homeless individuals transition into permanent housing. In 2008 a Washtenaw County task force recommended a millage to pay for this work until the endowment was funded. The economic downturn killed the tax idea, but the task force has continued to meet. 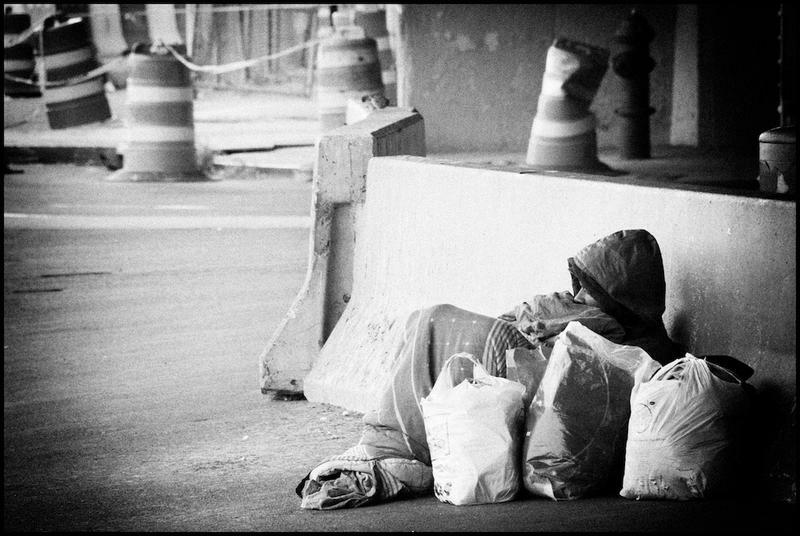 89.1 WEMU's Andrew Cluley reports on efforts to fund supportive services in Washtenaw County to ensure formerly homeless people don't end up back on the streets. The Ann Arbor area's homeless community is getting some help next week from local Presbyterian churches. About 300 volunteers will spend time working on MISSION's home on Stone School Road. 89.1 WEMU's Andrew Cluley reports on work to take place next week at MISSION's house in Ann Arbor. Downtown Ann Arbor is now basked in sunshine, and the sidewalks are cleared, but that doesn’t mean people are venturing out just yet. Main Street remains a little quieter than normal Wednesday afternoon, following another snowstorm. This has been a harsh winter for area homeless people and pushed shelters to capacity and beyond. The city of Ann Arbor is now working with local non-profit organization MISSION as well as Washtenaw County's Project Outreach Team to assist a group of homeless individuals living in tents along the Huron River and under the Maiden Lane bridge. Ann Arbor Police had previously visited the site and posted notices on two tents, warning their owners they had 48 hours to vacate the area. MISSION's Vice President, Greg Pratt says public outcry helped reverse the decision. Pratt adds they are assisting the homeless living in the camp with trash removal, and are also providing them with necessary supplies such as propane, batteries and foodstuffs. 19 warming centers have been established throughout Ann Arbor and Ypsilanti to provide assistance to those that need it, including a newly opened warming center hosted by St. Mary's Student Parish on Williams Street in Ann Arbor. Pratt says some individuals are unable or unwilling to go to such places either due to mental illness or the desire to remain autonomous. 18 warming centers have been established throughout Ann Arbor and Ypsilanti to give the homeless a place to come in out of the cold. Executive Director of the Shelter Association of Washtenaw County, Ellen Schulmeister says shelter is available to anyone who needs it, and the Delonis Center is operating under relaxed amnesty standards through Wednesday. Those in need of shelter can also stay during the day if needed. Shelters will remain open to the public through Wednesday, although specific hours of operation vary from one location to another.